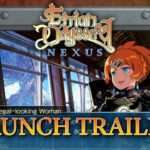 Atlus has released an Etrian Odyssey X trailer titled “Adventurers of High Lagaard” introducing the Gunner, War Magus, and Highlander classes. 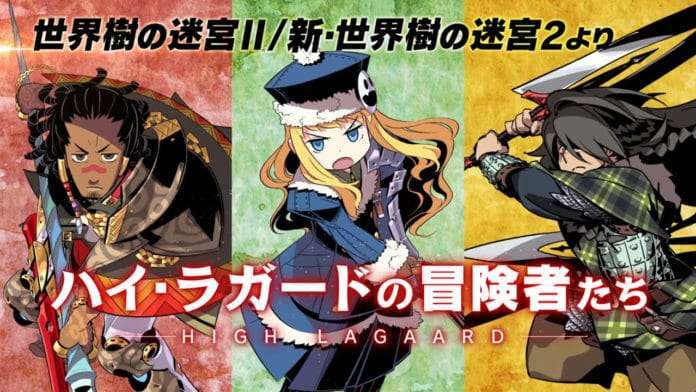 These classes represent Etrian Odyssey II: Heroes of Lagaard. 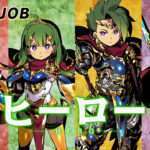 The “Highlander” and “Prince / Princess” classes have been added to the official website’s “JOB” page. 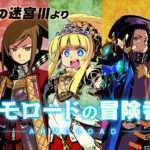 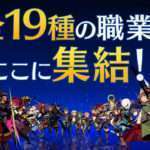 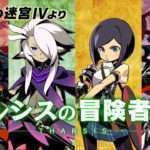 The previous classes trailer was “Adventurers of Etria“, representing the first Etrian Odyssey.